A better search engine optimization always starts with strong keyword research. Because it is important to know the way users are searching the content, it is quite difficult to ensure that your blog presents to them using the words people looking for. 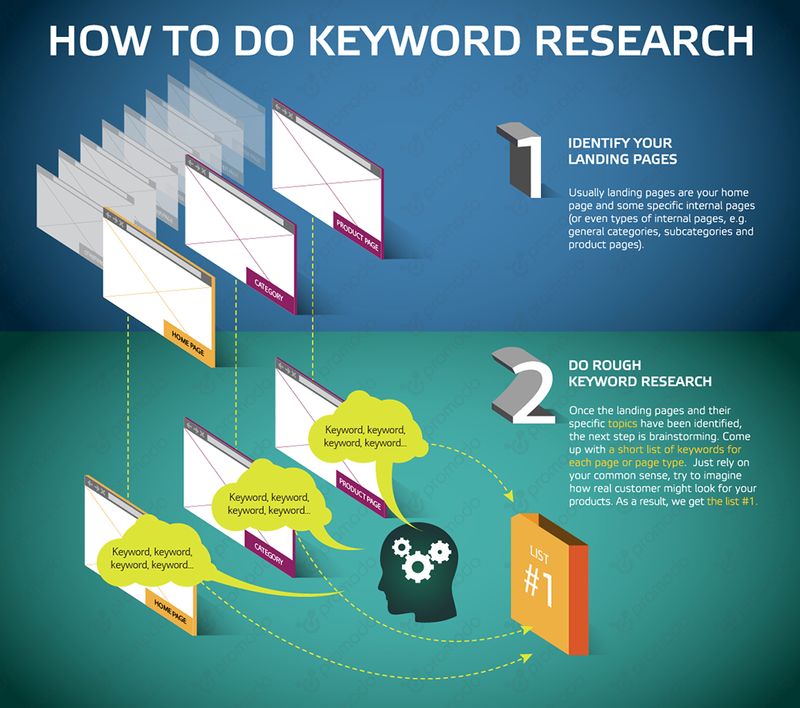 So to help you out, Promodo has created this infographic that illustrates the major and important factors of the keyword research process.